Magician shows a box and opens the lid. 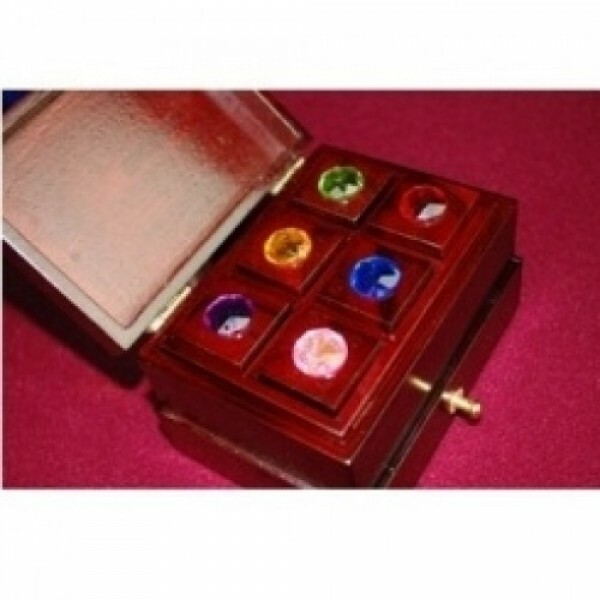 There are 6 colorful stones (Red, Blue, Green, Yellow, Pink, and Violet) in the box. Then the magician askes to the spectator to open the drawer at the bottom of the box. There is the magician's prediction that exactly matches with the chosen colored stone. 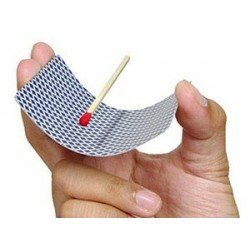 The best-selling magic props, special offer now.